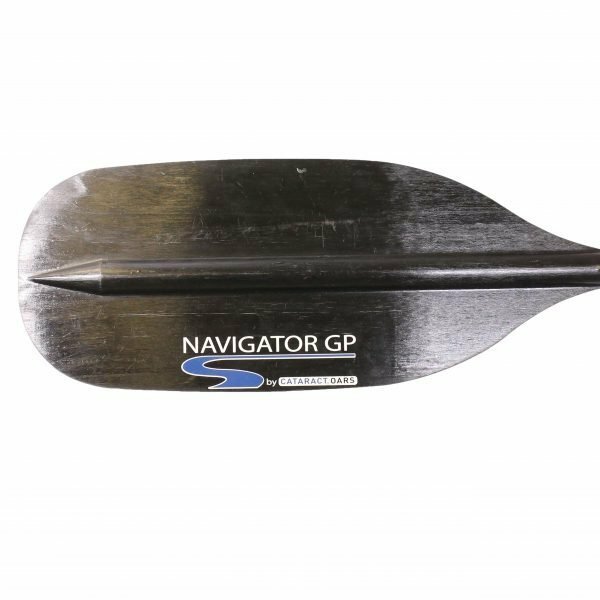 Shred whitewater with the tough, dependable and comfortable Navigator Guide Paddle from Cataract Oars. 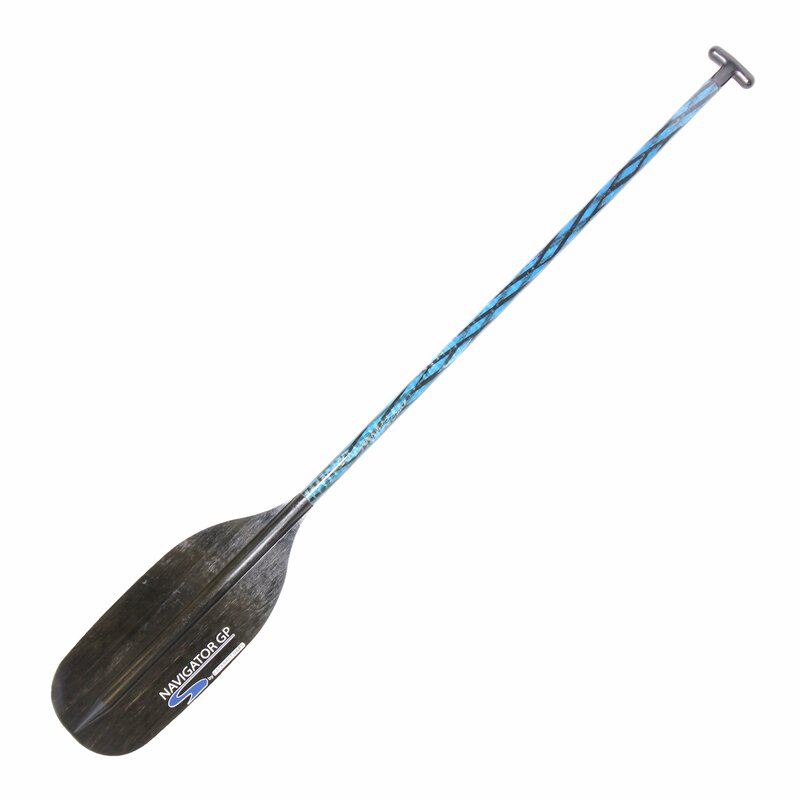 Perfection in a balanced paddle while marveling at its maximum strength and resilience. 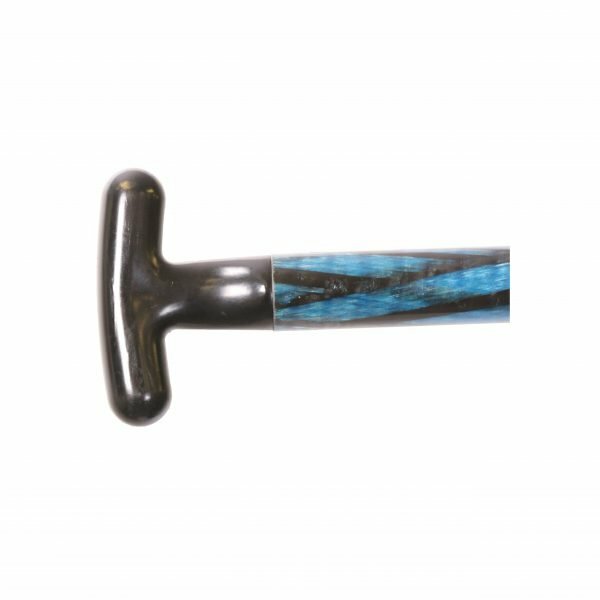 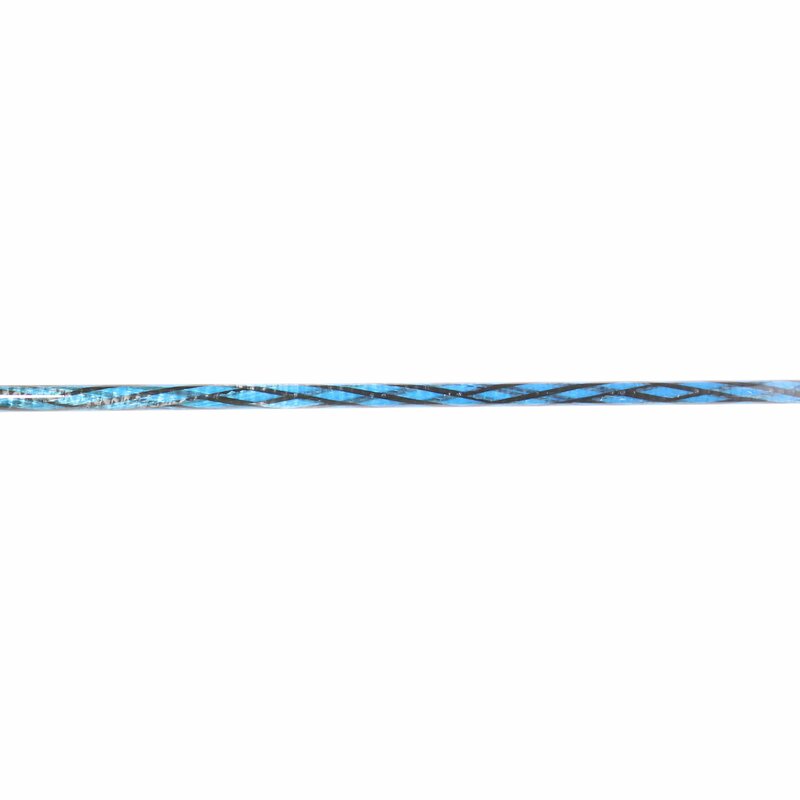 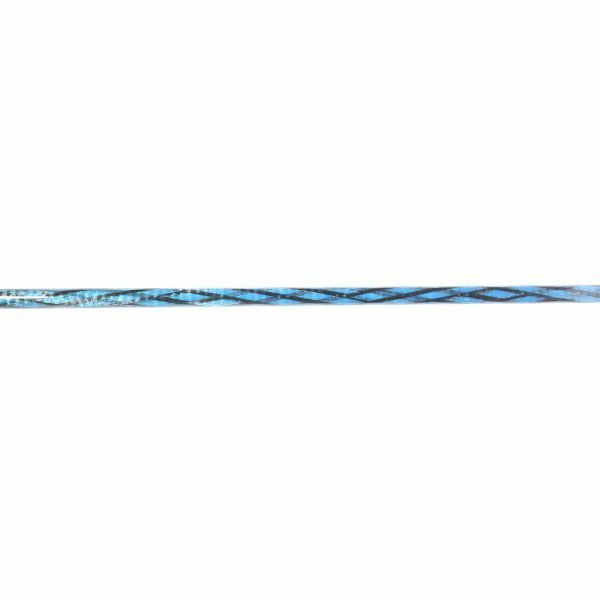 Its carbon hybrid shaft is maximized to maintain bending strength through the longest stretches, and its fiberglass polymer blade loves nothing more than displacing H2O by the boatload.